The Pittsburgh Penguins defenceman and his family paid a visit to the local zoo to visit a special bird with his namesake. 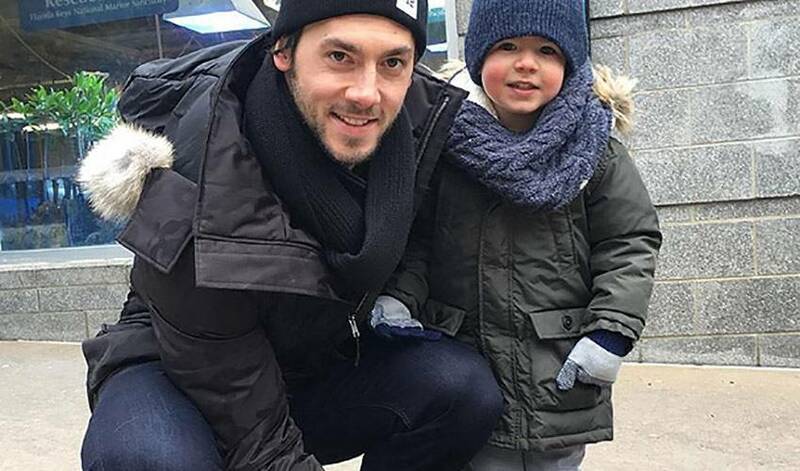 Over the NHL All-Star break – and while recovering from a lower body injury - Kris Letang spent some time visiting a fellow Penguin. No, not one of his teammates, but an actual penguin!